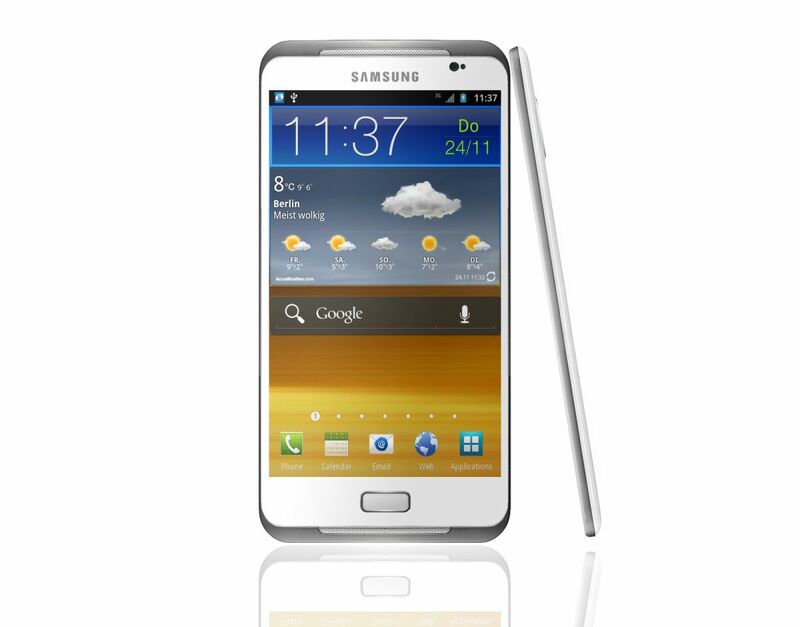 Samsung Galaxy S III New “Press Render” Looks Reaaally Thin! Bob Freking was unhappy with the recently leaked Samsung Galaxy S III press render, so he took it and modified it a bit, with the result being the render below. Now that’s what I call good rendering! You can see that nifty Home button, a speaker grille at the top and one at the bottom, a design decision I can’t quite understand to be honest. The design is very, very slim and the camera sensor doesn’t bulk out like on the Galaxy S II, which is a good thing. The display may not look like edge to edge material, but it’s big enough and close enough to the bezel to make the handset look even more appealing. The latest development in the series of rumors about the new Galaxy S is that a guy at Samsung said that the new device will use a quad core Exynos chipset with integrated LTE chips as well.